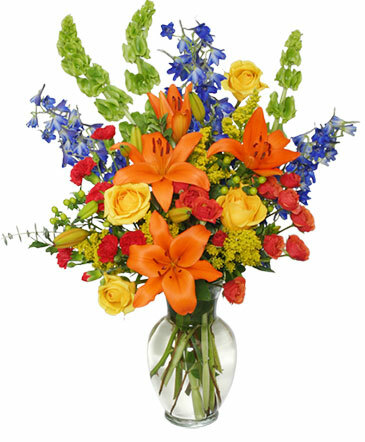 These vibrant fall flowers from FLORAL AND FRUIT PARADISE will make any occasion special and memorable. Show loved ones how glad you are to have them in your life with our Awe-Inspiring Autumn arrangement. Order flowers online or call our shop today!